The overall theme for the week was 'EXPLORATION & DISCOVERY' We looked at a different area each day. Today we had some visitors from Sheffield University. They were chemical engineers. The professor explained what Chemical Engineering is and then we were able to go to some different activities. Chemical engineering is converting raw materials in to something that we use to help us or to improve our life style. The activities we were shown were: making candy floss from raw sugar, looking at how something is produced in bulk and also looking at how power is best supplied to different places. It was a really enjoyable morning. Back in our classrooms we were investigating forces and looking at how Newton's law of motion played its part in our toy cars. We had to use the power from the balloon to make our car move forwards. Even though the force from the balloon was going in the opposite direction our cars went forwards. We had races to see which car would travel the furthest. We found that the cars worked better on smooth surfaces as there was less friction than out side surfaces or than on the carpet. We started our second day of science week with a fascinating talk in the hall from an embryologist. She told us all about her job and how she helps people to have babies. She showed us photographs of her lab and explained that the lab was quite dark because the embryos are very sensitive. She explained the qualities an embryologist needs such as good observation skills and she explained that we can start to develop these skills at school. Finally, she showed us a time lapse video of an embryo splitting up into cells and beginning to grow. It was really interesting! Each class also had a session in the forest. During this session, we toasted marshmallows and had hot chocolate. Also, we had a treasure hunt where we had to find chocolate coins which were hidden. There was a hammock for people to sit in, there were small blocks of ice to sculpt and we had trowels to dig and then magnifying glasses and identification cards to see what creature we had discovered. As today is outdoor exploration and discover day we have spent the day carrying out investigations around the school. Some children have been investigating the ages of different trees. We did this by measuring the circumference of the tree. We were then told that for every 2.5cm of the circumference it represented about one year of growth so we divided the circumference by 2.5 to find the rough age of the tree. We were set a challenge to see who could find the oldest and youngest tree in the school. Other classes carried out an investigation using small canisters of warm water. The aim was to keep the water as warm as possible for the longest length of time. Some of us placed the canisters around school thinking about which places would be the warmest, others wrapped the canisters in different types of material. We then took the temperatures of the water to see which places or materials had kept them warm for the longest. Some of us then plotted line graphs to compare the findings from two different canisters and decide which material kept the water the warmest. We thought about how we use plastics in our lives - at home and at school - then found out about what happens to some plastics once we have finished with them. What we discovered was shocking! 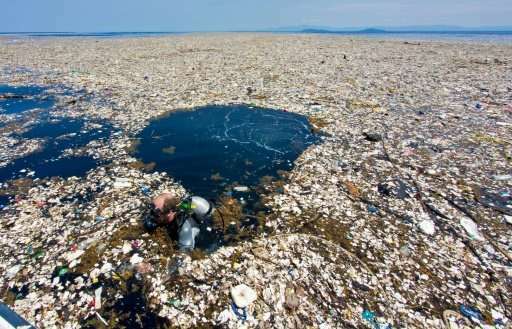 A lot of plastic waste ends up in the oceans and can form 'trash islands' and be eaten by or kill wildlife. It is thought that more that five trillion pieces of plastic are in the world's oceans and it can take many years for it to break down. Experts think that by 2050, the amount of plastic in the ocean will weigh more than the amount of fish in the ocean. We investigated how we can reduce our use of single-use plastics and made plans for how we can each make a difference and help to stop this happening to our world. Easy things to do are: reuse water bottles rather than buying them each time; ask not to have a straw in drinks when you are out; recycle everything that you can. These websites have lots of interesting information and advice about the effects of single-use plastics and reducing plastic waste. 1914 with a team of men. Their boat was trapped in ice and crushed and they faced many dangers and hardships, before returning home in 1916. Shackleton was a great leader and kept his team going. It was like a miracle that not one of them died. Nigel Vardy, a mountain climber and expert on Shackleton, came to tell us all about the incredible experience. He told us lots of details about the trip (for example, they had to eat the contents of a leopard seal's stomach to survive) and showed us some equipment that would have been used. He also showed us his own collection of cards about the expedition from the time, which would have been given away in packs of cocoa powder, cigarettes and tea. These are very rare and we were lucky to see them. We had a great day and learned a lot. We started the day by making science fortune tellers. They will help us to remember different scientific facts. Archie is on a mission to memorise all of them! Then we looked at our science week homework. The variety was amazing. We had quizzes, matching games, a mobile, a space story, alien drawings, top trumps, board games, a poem, a whole bunch of wordsearches, fact files and cool mnemonics to help us to remember planets. Absolutely brilliant! Then it was time to learn all about the very first moon landing in 1969. It's the 50th anniversary in July this year. We watched this short film from National Geographic. It told us the story of Neil Armstrong, Buzz Aldrin and Michael Collins and their exciting voyage to be the first men to go to the moon. Mrs Ainsworth showed us a scrap book she made when she was our age. It had newspaper cuttings from 1969 all about the moon landings and what happened when the astronauts returned home. This started a lifelong fascination with space for Mrs Ainsworth. She still loves it today! We learnt lots of facts about the moon too and made our own mindmaps to show what we know. We learnt new words like asthenosphere, lithosphere and regolith which form the different layers of the moon. We labelled diagrams and made our own 3D models of the moon, showing the different parts. We had to put craters, lowlands (marias) and highlands on the outside and then we rolled the moon's crust in glitter to represent the regolith (loose rocks, dust and soil particles). 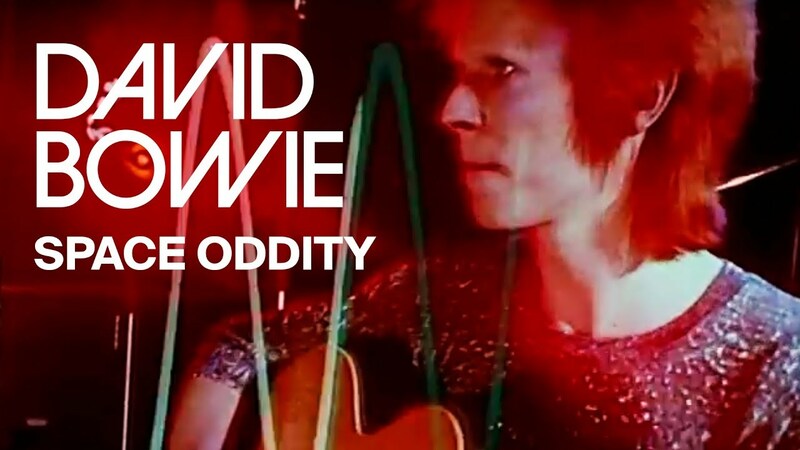 In the afternoon, we listened to 'Space Oddity' by David Bowie and analysed the lyrics. Lincoln and George like listening to 'old' music so they were really good at it! We also had a visit to the 'Wonderdome ' which was set up in the hall. It was really dark inside and we watched a film all about space. The film was projected all around the dome. Here are some of the facts we have learnt. After all the fun of Science week, we had even more fun on Red Nose Day. We were allowed to dress in red and bring in a £1 donation. We had a Y6 cake sale at playtime. Our sale made £66.15. All the proceeds are going to be added together with the other year group collections so that we get a grand school total. Look out for the final total in the school newsletter and on the website. Thank you to everyone (children, staff, families and visitors) for a fantastic, fun-filled week!